At his residence on July 5th, 2018, Lennox passed away peacefully with family at his side. Devoted husband of 53 years to Ginette (nee Grenier). Loving father of Sandra Gavan and Cindy Martin. Dear brother of Martin Gavan and Clare Brouse. He is missed by his grandchildren Aaron Martin, Shane Martin, Alyssa Kovacich and great grandchild Tegan Legg. Predeceased by his parents; Clara and Clifford Gavan, brothers; Bill and Clifford and his sister Leona Gavan. 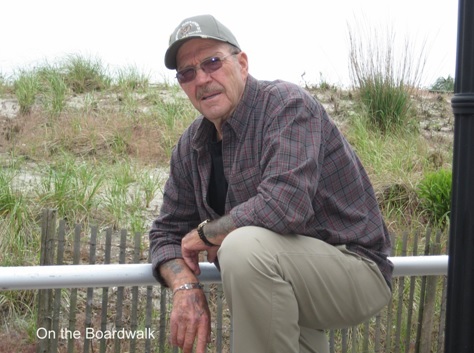 Len was an avid hunter and fisherman. He was working for Tallman Transport when he retired. In keeping with Lennox's wishes, cremation has taken place. There will be a Celebration of Life to be announced at a later date.